Man drives gas bottles into car park of police station. Bomb scare as man rams car filled with gas bottles into Merrylands police station car park. A man claiming to have a bomb has rammed the entrance to the underground car park of Merrylands police station. The man who who is believed to have had a car filled with gas bottles suffered burns during the incident. 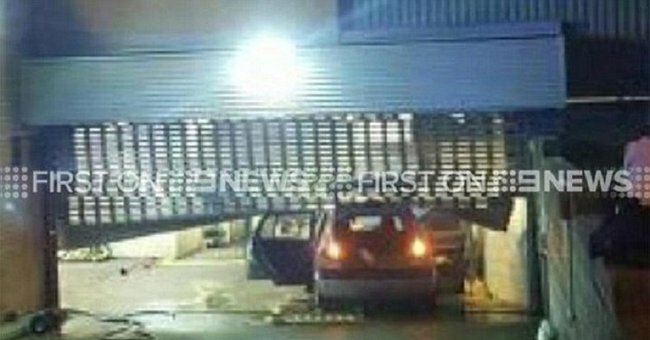 ABC News reported the man crashed into the car park door around 7pm and was arrested at 8pm. Fairfax media reported the man is in his sixties and allegedly tried to set himself and his car on fire. 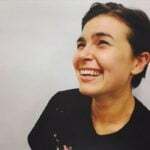 ABC News journalist Siobhan Fogarty has reported Police are now not treating the incident as a terror attack but the result of a mental health issue. A police statement said the area had been cordoned off while the vehicle was examined by a bomb unit. “The perimeter remains in place as a precaution while officers from the Rescue and Bomb Disposal Unit attend and examine the vehicle,” a police statement said. “No members of the public or police officers were injured during the operation. It is understood the man remains in custody but has been transferred to a burns unit for treatment.